Data driven means that progress in an activity is compelled by data, rather than by intuition or personal experience. It is what scientists call evidence based decision making. Metrics driven means that activities are driven towards a deadline and objectives pre-set, rather than organically. 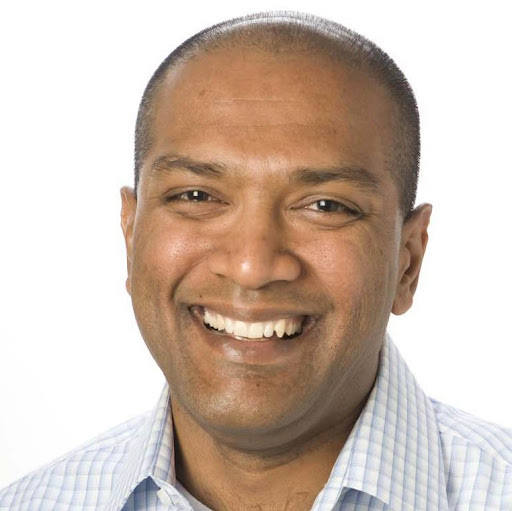 I think of Metrics-driven as inherently proactive and Data-driven as reactive. I dont think being reactive is wrong, especially when you dont know what metrics you should be driving towards. Here is an example. Most companies start by watching customer behavior and understanding what users are doing on their site. For example what do they do after they sign up, how long do they take to fill out their profile, etc. After watching users for a while, they understand clearly the on-boarding process for users. They can become proactive and set specific metrics – number of users, time for user to get setup and the date by which they want # of users on board. Which is why it is never either-or. You need to be watchful at times (when you dont know enough) and other times set goals to drive towards them. Another reason why it helps to be reactive is when you are willing to be open to go in directions that the data takes you. In many cases, in the drive to focus on goals and objectives, many companies miss obvious clues that might give them insights about their customers. 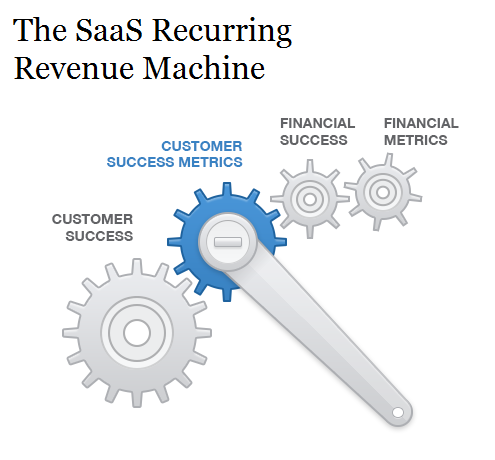 There is a good overview whitepaper by Joel from BlueNose on this for SaaS metrics. So, if you dont know what to drive towards, I’d say look for clues in the data. If you do, then drive towards predetermined metrics. What do you think? Interesting article. To what I have experienced, I never had the problem of defining a metric to drive towards. It was always the problem of whether it is the right metric, would users behave the way we assume which would increase that metric. Also a benchmark or target to set for a particular metric. Hence past data(data driven) helps to iterate on which metric we need to focus based on user behaviour, and on certain cases help us set the next target or benchmark that we need to reach. I thought thr is slight difference. Or don know if its just my case. What are your thoughts ?